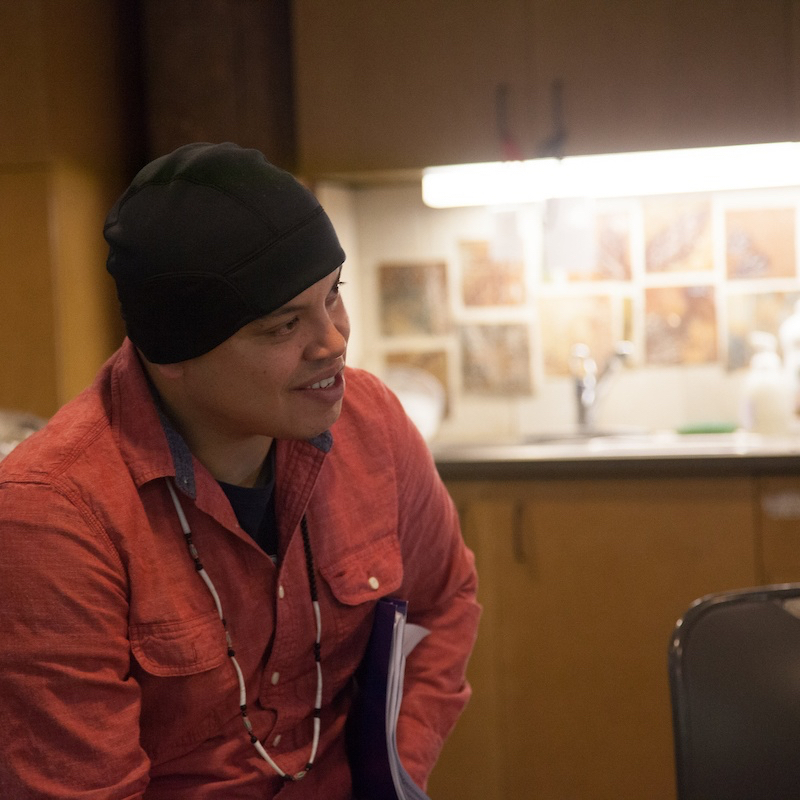 Gabe Sheoships, Cayuse and Walla Walla Nations, is a biologist and educator who serves as the education director for the Friends of Tryon Creek and adjunct faculty at Portland State University. Gabe has worked to restore and protect Indigenous First Foods for the past sixteen years and works with multiple ways of knowing, along with scientific theory, to teach, discuss, and build toward a better future. He earned a MS in Fish Biology from Oregon State University.